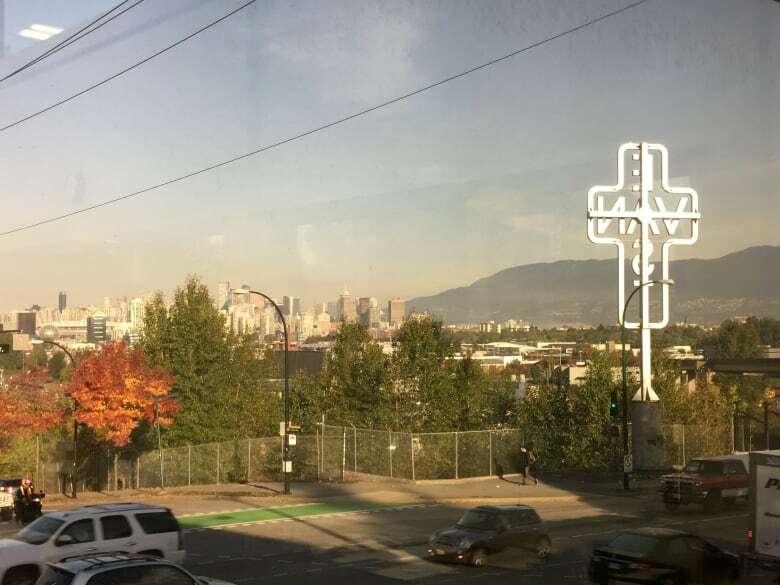 A proposed eight-storey office tower is threatening to block the glowing cross some say has come to embody the spirit of East Van. 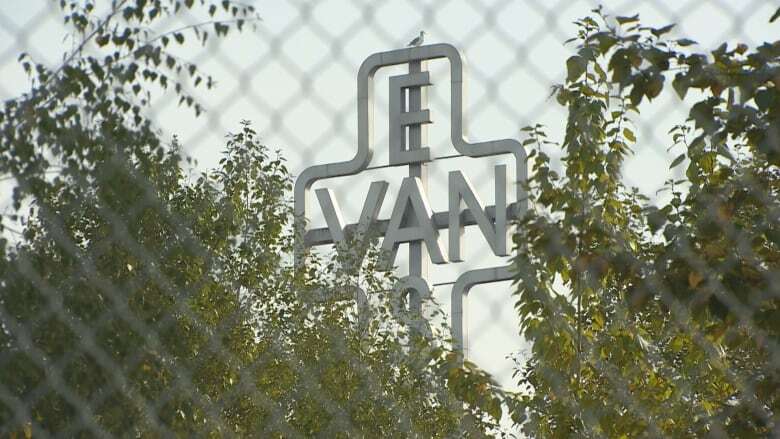 The creator of the "iconic" East Van Cross is urging the City of Vancouver to rethink plans to allow an eight-storey office tower to loom larger than the glowing landmark, which has been a neighbourhood fixture since 2010. Artist Ken Lum created it eight years ago as an an homage to typical East Van graffiti. But he says the public art piece has come to mean so much more. "It embodies the worries and aspirations of a lot of things that cut to the core of present day Vancouver. I think it should be somehow protected." Artist Ken Lum says a developer contacted him to ask his blessing to relocate the iconic East Van cross more than a year ago. He refused. About a year-and-a-half ago, Lum says a developer called him seeking his blessing to move the piece or place it on top of an office tower. While Lum said he appreciated being consulted, he could not endorse the plan. Lum said he later received emails from the city about a development and he responded with his concerns about how a tower would block people's views of the glowing cross from some angles. "I wrote back and said if they develop this site then basically this piece is over," said Lum. His creation is no stranger to controversy. In 2011 a Commercial Drive business owner claimed he'd copyrighted the image, but Lum argued that version of the symbol had been spray painted and copied for decades. But Lum says he was surprised when East Van resident Marc Lindy called to confirm that Lum had been consulted about the development. Lum told Lindy that wasn't correct. So Lindy ramped up his fight to preserve the integrity of the cross. "Public art is supposed to be considered," he said. 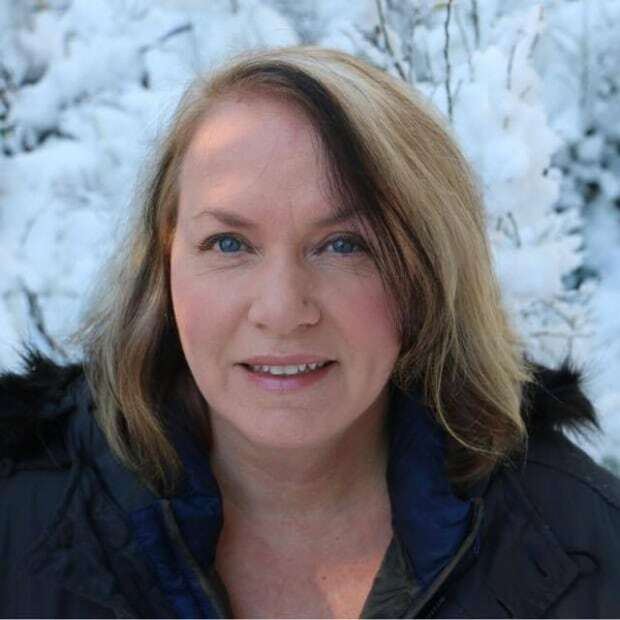 Lindy is asking why the city approved an eight-storey development in a neighbourhood where nothing else is allowed to be built to that height. He wants an impact study done that considers the artist's opinion and community concerns. "The city knew that this was supposed to be a monument and supposed to be towering over the area," he said. The building is going to be the new head office for Nature's Path, which is currently based in Richmond. DIALOG architecture is designing the innovative structure that will stand at 2102 Keith Dr., at the corner of East Sixth Avenue near Clark Drive. According to B.C. Assessment records, the land is worth $20.9-million. It sold in 2016 for $17.5-million. City officials were unavailable for an interview, but said in an an email the Public Art Program is open to discussion on best options for the monument, which they said "has become an iconic piece of artwork and part of the fabric of the city, especially in East Vancouver." The city says Lum knew the land would eventually be developed. The architect is working to preserve views of the cross from the northwest and the Expo SkyTrain line. 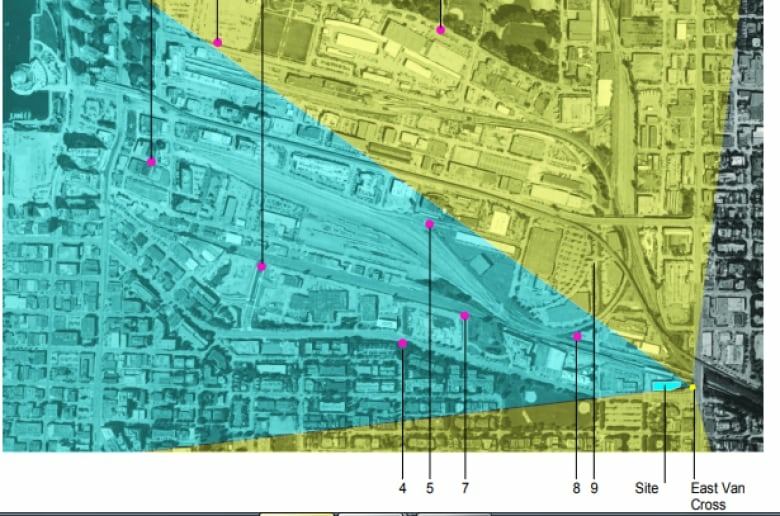 The proposed building just south of the VCC-Clark SkyTrain station would accommodate 1,200 employees, the city said. 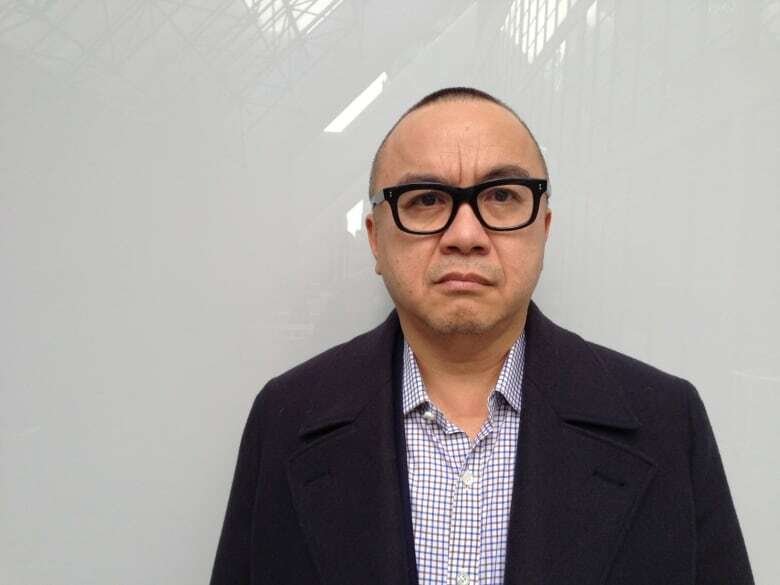 Lum, who now teaches at the University of Pennsylvania School of Design in Philadelphia, says it's the public that owns the artwork he created. But he's hopeful the glowing concrete-and-metal beacon, and its shining light, is somehow preserved. Nature's Path said in an emailed statement it was working with the building's architect to help make it happen. "We have been part of the local community here in B.C. for over 30 years, and it's important to us to be a good neighbour," it said. "Nature's Path values Ken Lum's East Van Cross and has been working with the building's design team since purchasing the land to ensure it remains a vibrant part of the community." A Nov. 13 development permit board meeting on the proposed development has been postponed to January.